Typically, when a new restaurant concept is launched, there’s just one location. It stands alone to be tested and refined in real-time. When The Local Pizzaiolo was announced last year, four locations were planned right from the get-go. That struck me as bold and, perhaps, slightly nuts. So many restaurants— even really good ones—come and quickly go from Atlanta’s dining scene. 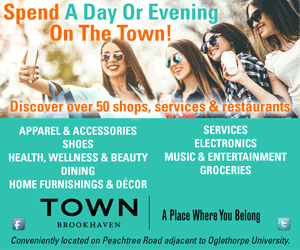 The plan was for two locations to open in October 2017: West Midtown and Toco Hills, while Sandy Springs and Madison Yards would follow in 2018. In reality, Westside opened in January, and Toco Hills opened in May. Delayed restaurant openings are routine, but The Local Pizzaiolo is run by trendsetters and tastemakers who stand firm with their plan for multiple Atlanta locations. These entrepreneurs are President/CEO Allison Hill, who previously worked with Miller’s Ale House in Orlando, Florida; Chair Fiorenzo Bresolin, founder of Secured Equities Corporation; and Giulio Adriani, a four-time World Pizza Champion and Master Pizzaiolo whose upscale pizzeria, Forcella, in New York has been ranked by Food & Wine magazine as the best Neapolitan pizza in the U.S. Their credentials help the gamble seem like a sound bet. The West Midtown location occupies a corner of the Brickworks complex. The interior is white and airy with seating options that range from upholstered furniture to wooden benches. Additional metal table and chair sets fill the wrap-around porch outdoors, creating a welcome feeling even as you park your car. Service is fast casual. Walk in the front door, order at the register straight ahead and pay using a credit card, Google Pay or Apple Pay. The no cash approach aims at simplicity. As you key in payment, the cashier prepares your drinks and hands them over, along with a gizmo that lights up when your order is ready. Grab napkins, plates and utensils at a station down the aisle then sit wherever you want. A server delivers your food as soon as the kitchen finishes prep. Items come out as they’re ready, which on our first visit meant that my husband and I were almost finished noshing our way through three pizzas before realizing we hadn’t yet received our pear and gorgonzola salad. We asked a server to check on it, and after a brief powwow with the cashier and a cook, it was quickly whisked out, along with an apology and a new receipt, showing that the cost of the salad had been deleted. Both the gesture and the salad were impressive. On our second visit we ordered a Marinara pizza and received a Margherita. The correct replacement arrived within minutes, along with our two other pies. Each pizza is an 11-inch round cut into four slices. It would be easy to devour one alone. To taste multiple combinations, we like to order three and box up any remaining slices to-go. Adriani uses his own special blend of three types of imported flour to make the crust (a gluten-free version is also available). Each pizza looks different: Some are approximately the same thickness across the whole pie (which is how I like it), while others have a thick edge and paper-thin middle (my husband’s preferred style). The difference may be due to the fact that each crust is shaped by hand. A slice of marinara is topped with herbs and garlic. The menu is straightforward with 14 different pizza topping combinations, from vegan to meaty. There are also three salads, two desserts, cocktails, wine, beer and coffee. Every pizza topping combination we tried was yummy. Classics of Margherita (the best-seller) and wild mushroom (dubbed The Gypsy and also popular) are offered alongside creations such as The Local (another best-seller) that features Heirloom Market BBQ beef brisket and honey infused with ghost peppers. The popular Eggplant Parm and Montanara both feature flash-fried dough so special it’s the documented reason Adriana’s U.S. Green Card was approved. 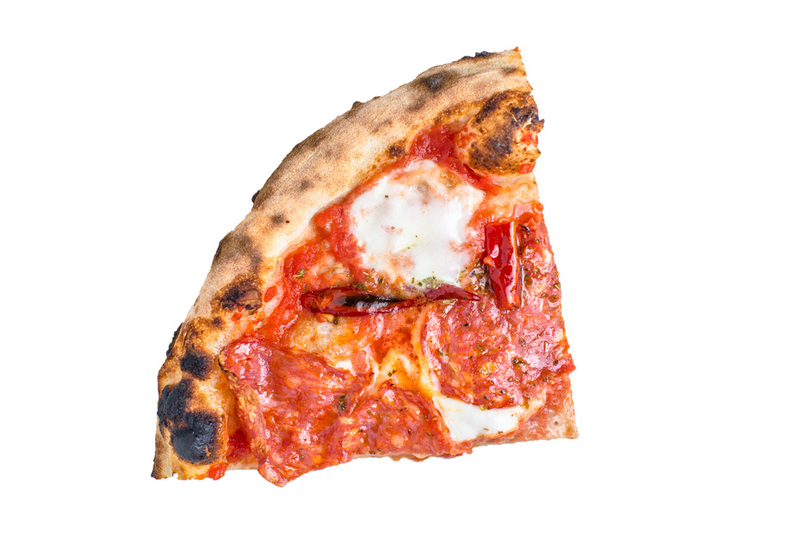 Dante’s Kiss, my personal favorite, is a zesty, tongue-tingling combination of spicy salami, fresh jalapeño, fresh mozzarella, crushed San Marzano tomatoes and Sicilian oregano. Every pizza is delivered hot; expect the crust to be crisp around the perimeter, sometimes soggy in the center, but consistently scrumptious. 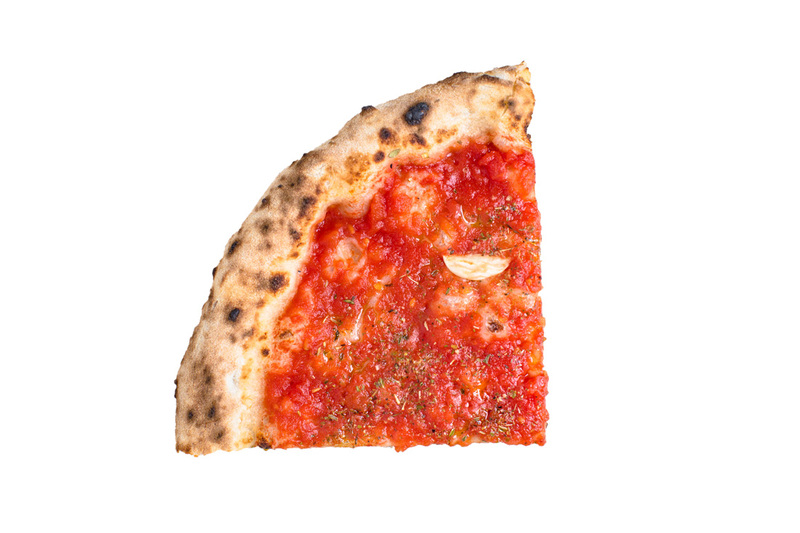 Even the Marinara, which is essentially crust with sauce, is lip-licking good. Save room for the Nutella Bites dessert, an airy confection reminiscent of beignets. 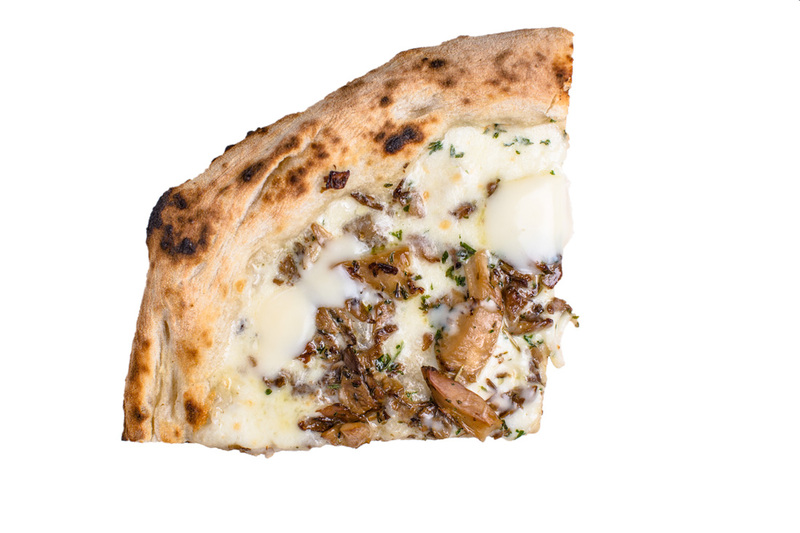 The Gypsy is topped with wild mushrooms. The menu will evolve. When the Toco Hills location opened, gluten-free crust was made available for any pizza, no longer limited to three options. Four sandwiches and a less-complicated house salad are also being introduced. Recommended: Dante’s Kiss ($11); The Exception ($11); The Gypsy ($12); Pear & Gorgonzola salad ($7); Nutella Bites ($5); Negroni ($9). 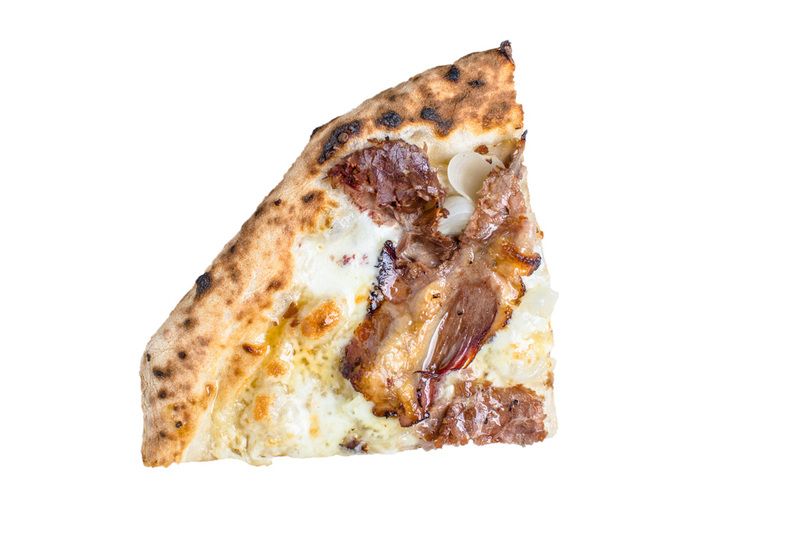 Bottom Line: Neapolitan-style pizza sized and priced right to devour solo or share several different combos. Salads, drinks and desserts are also on the menu. The atmosphere is casual, service fast and drive to succeed strong. What’s your personal favorite pizza? My favorite has been switching, so I’m not sure that I have one. It was the Mona Lizza with spicy salami, fresh ricotta, yellow tomatoes and hot honey. Now it’s the Margherita. 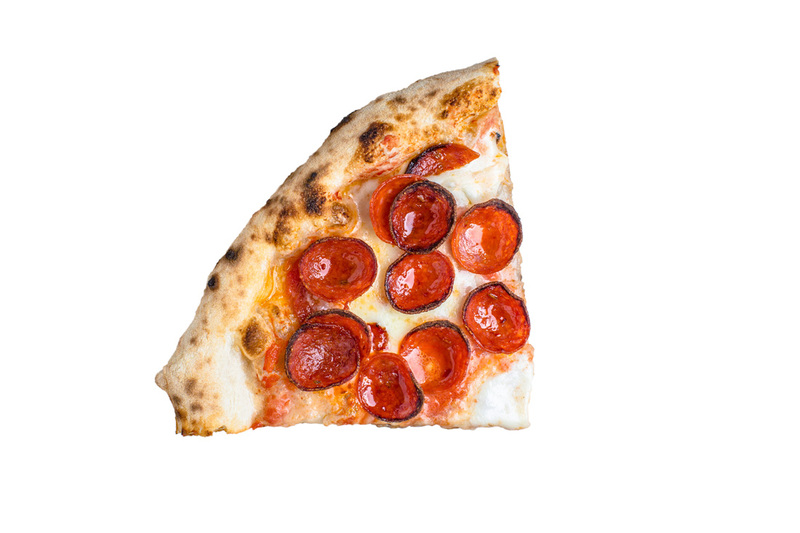 We have a saying: “Fold it; don’t hold it.” Your toppings are so hot they could slide off, but if you fold the slice into a little pocket, every bite is super delicious. 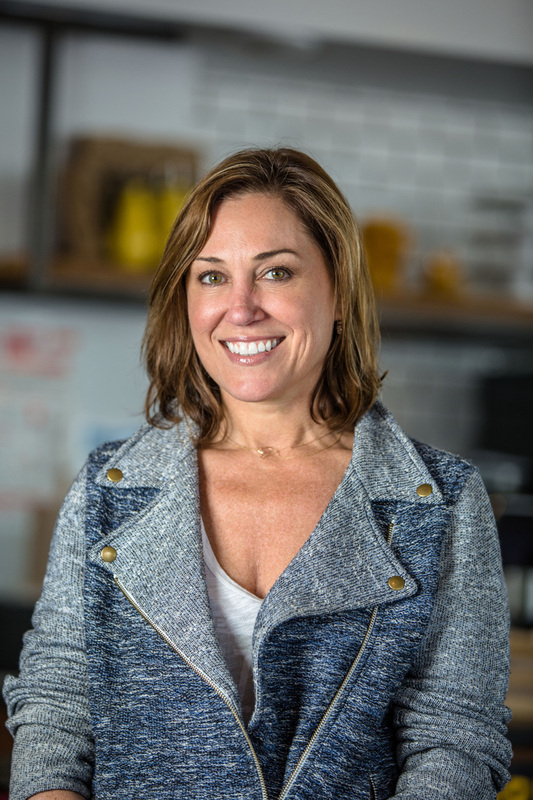 You’re an entrepreneur, mom, wife…How do you juggle it all? A lot of communication! I’ve got a good, supportive team at work and at home, too. Every day be present in the moment. Make sure to not miss out on big moments. If you let the other stuff clutter your mind, that’s when problems start.